Republic Day honors the date on which the constitution of India came into being and its people became a part of a republic. 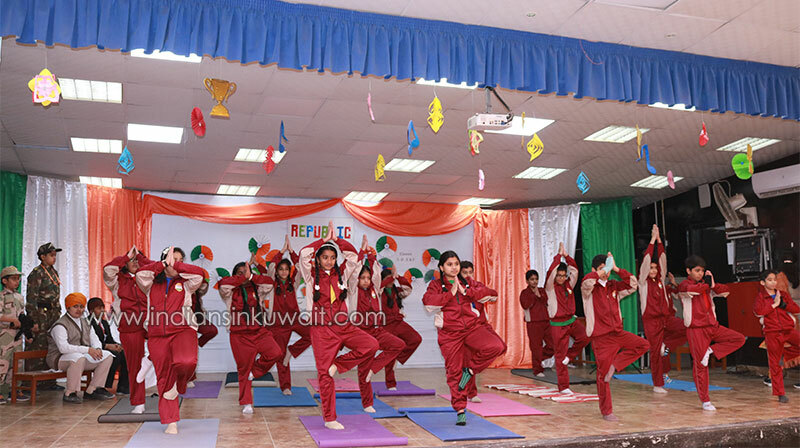 This year ICSK Junior celebrated the 70th Republic Day with a special assembly. The assembly began with the beautiful quote which was followed by the hoisting of our National Flag which is a symbol of pride and identity for all Indians alike. To express these immeasurable sentiments a speech, song and a dance were presented. To express our sense of loyalty towards our country, a mime was presented by the students. A tribute was paid to the founders of our Constitution: Dr BR Ambedkar, Sardar Vallabhai Patel, Dr Rajendra Prasad and Jawaharlal Nehru who worked tirelessly to give India its sovereign democratic status as a republic. 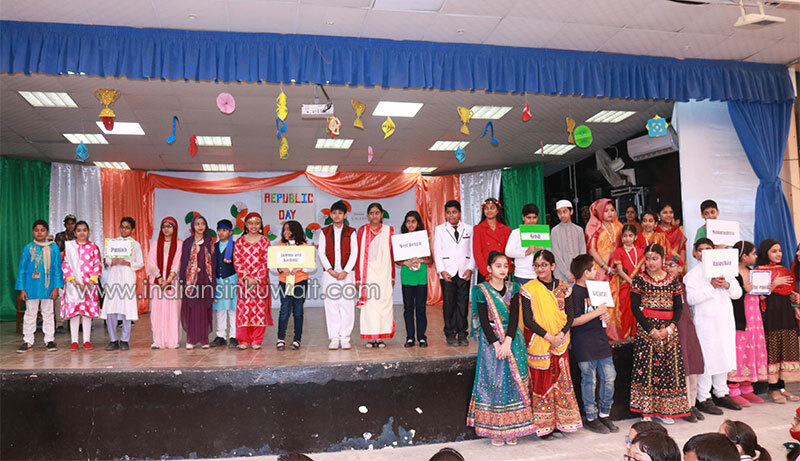 Since India is a vast country with a diverse collection of cultural identities, students dressed as professionals and various traditional costumes depicted our country’s unity in its diversity. Mrs Sheeja, Vice Principal ICSK Junior, in her address expressed her views on patriotism. She talked about respecting and standing up for the honor of our national flag. She also reminded us to keep the sacrifices made by our freedom fighters that could make us realize the dream of an independent and unified India, in our minds and hearts.